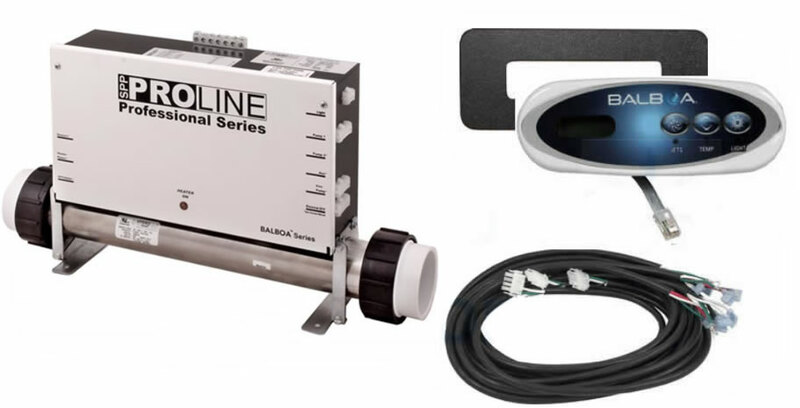 Two of the leading spa control manufacturers in the industry have teamed up to offer the state of the art in spa control design and performance. 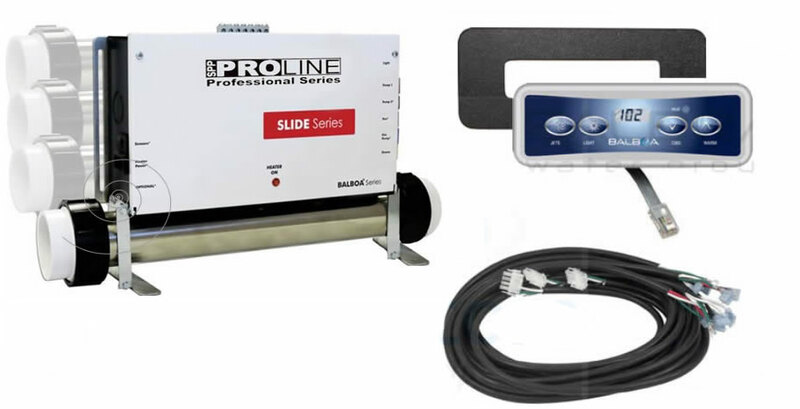 With Balboas M7 Technology and Hydro Quips building skills, they have both combined their best efforts and have designed the most advanced spa system in the industry. They are so confident in this superior design that they are offering the very best warranty available in the spa industry today. What is M7 Technology? In simple terms, the spa control box does not have a pressure switch installed in the heater manifold or any sensors wires that run outside of the box, everything is internal in one compact unit.